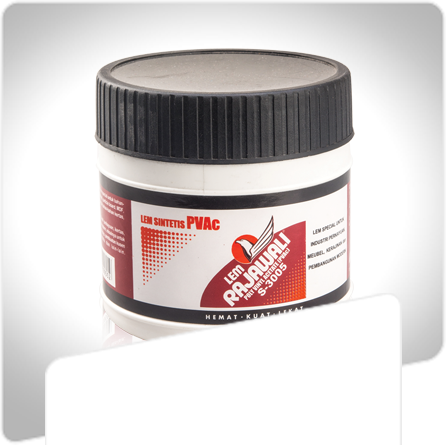 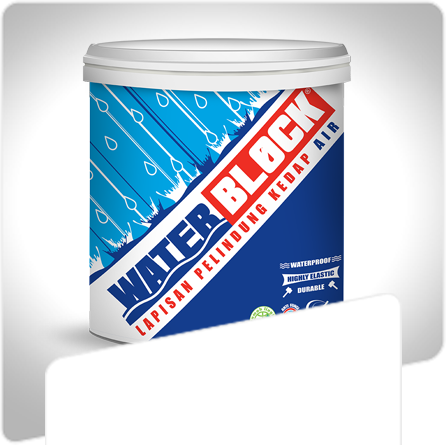 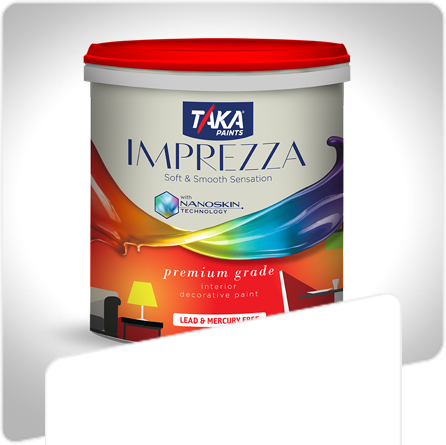 Our products have been under close monitoring in every phase by applying only the highest standards to fulfill industrial and retail market. 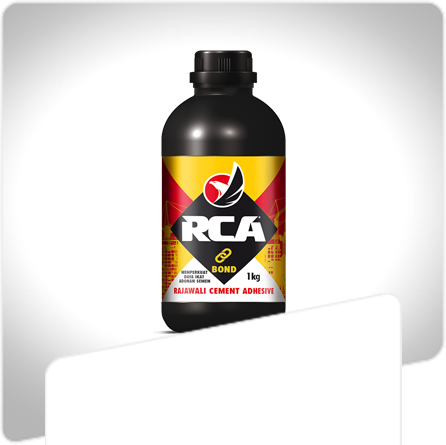 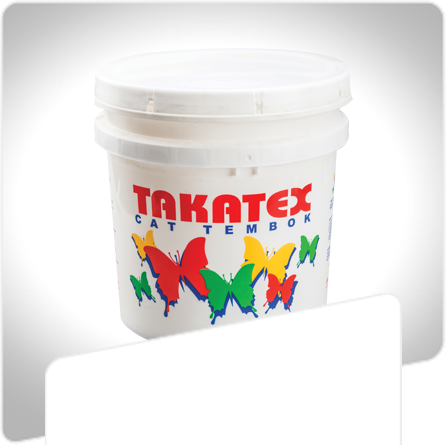 Yet our personalized service offers flexibility in our products to be customized to fit our customer’s needs. 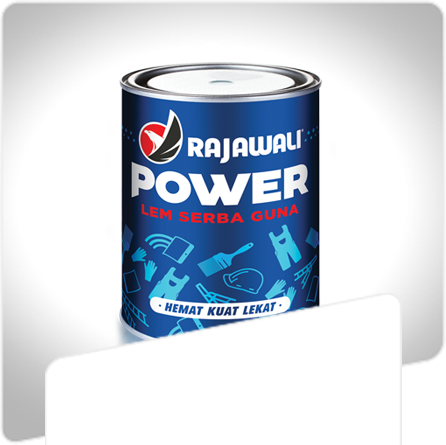 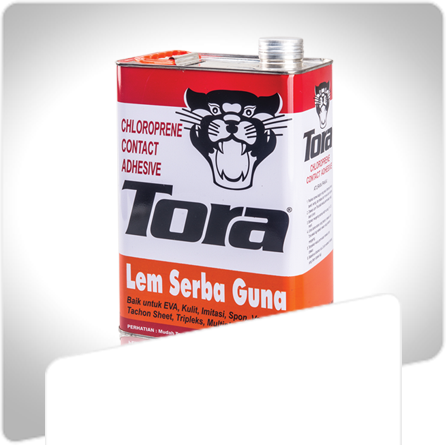 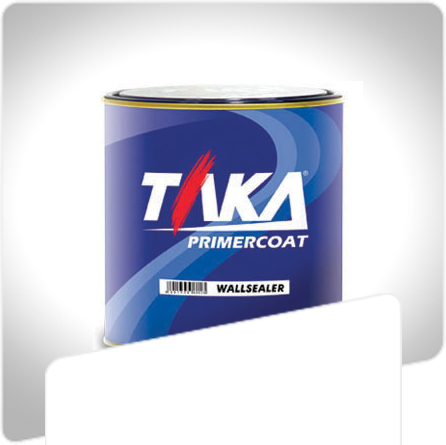 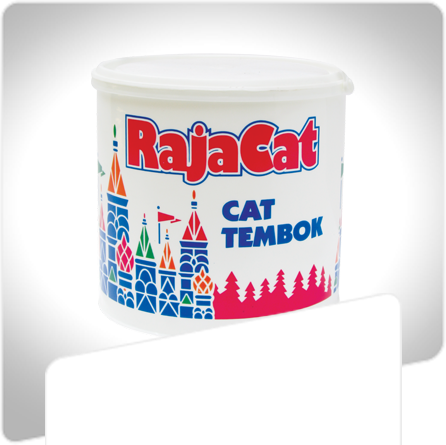 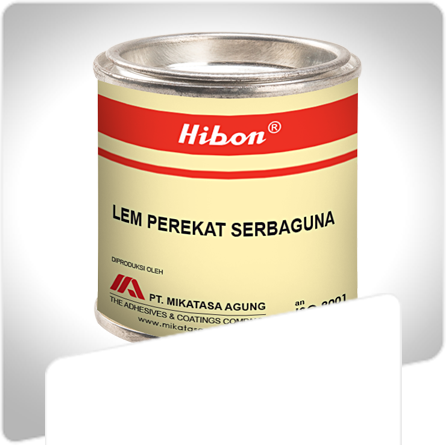 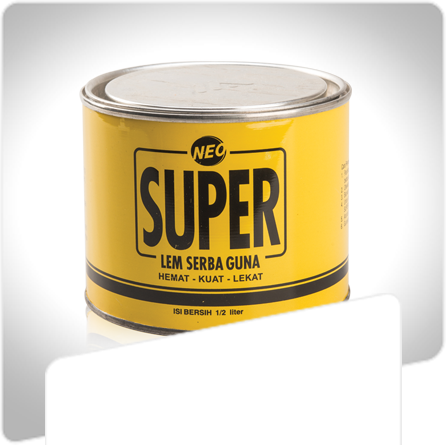 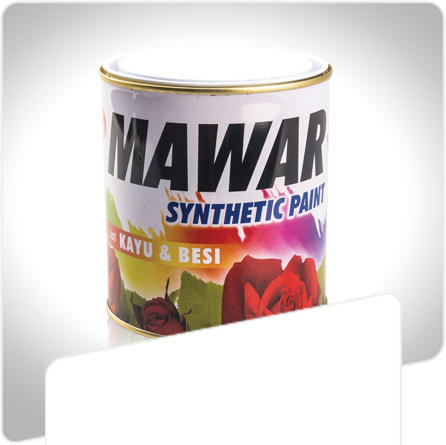 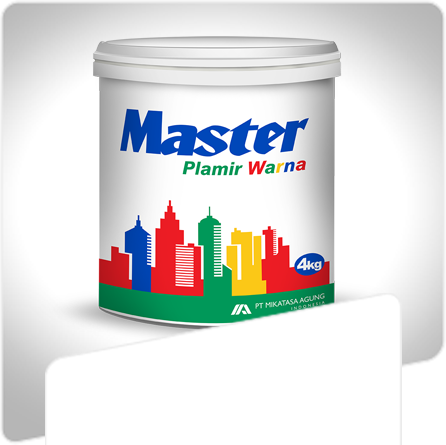 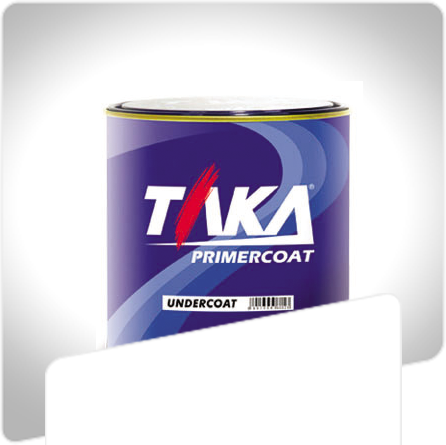 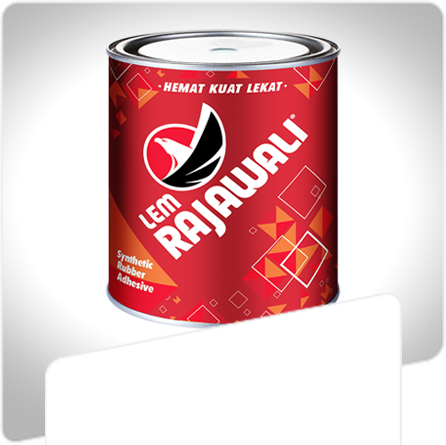 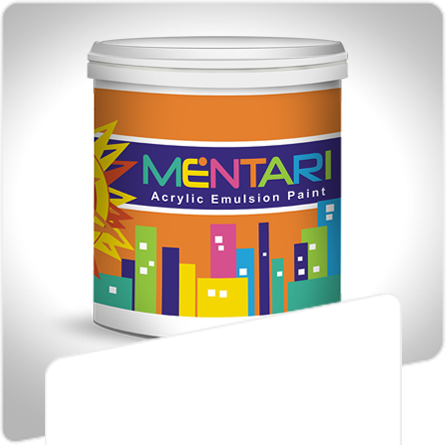 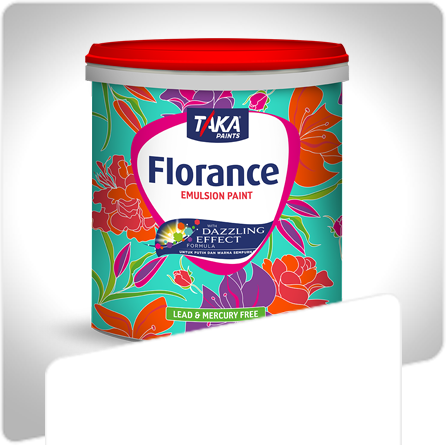 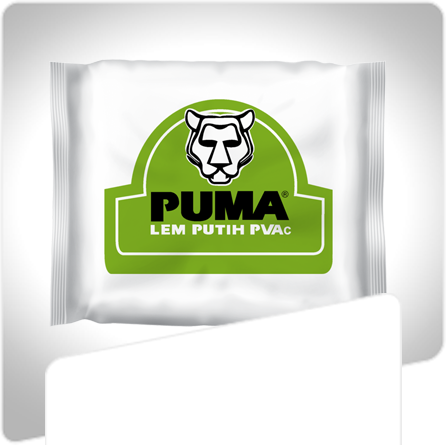 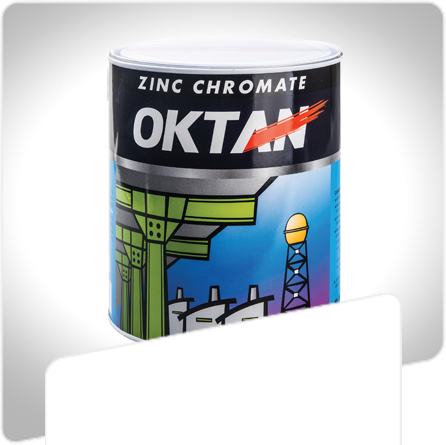 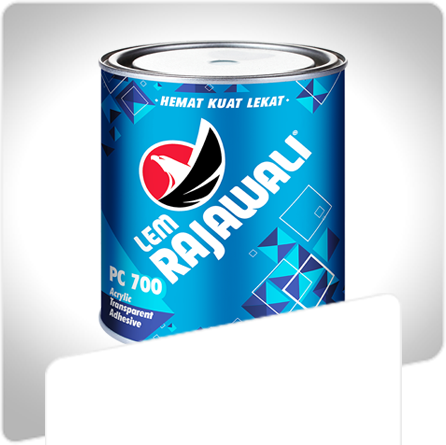 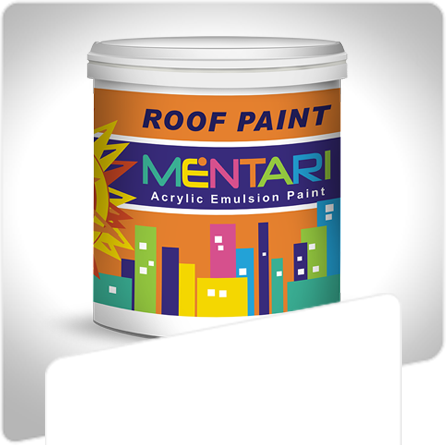 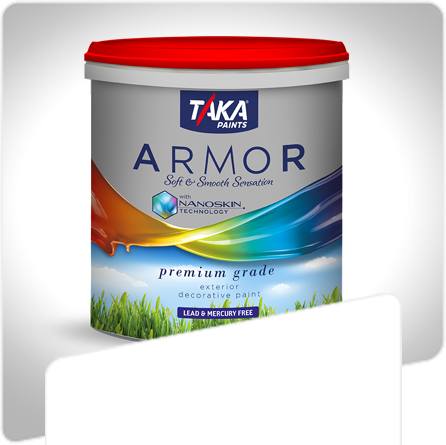 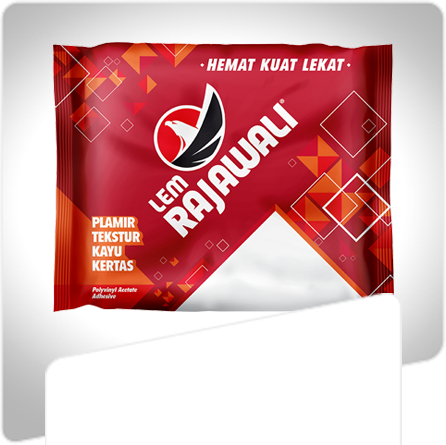 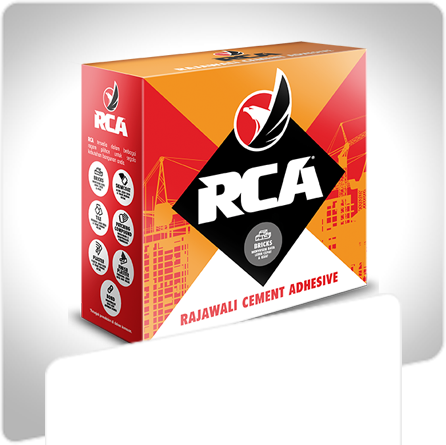 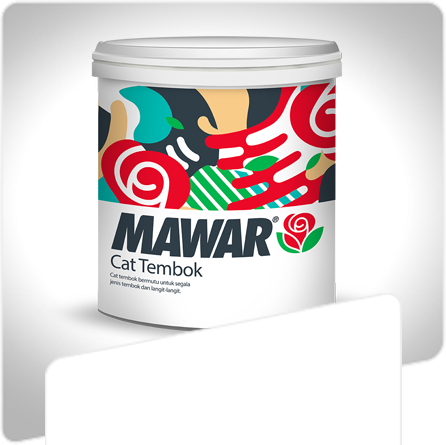 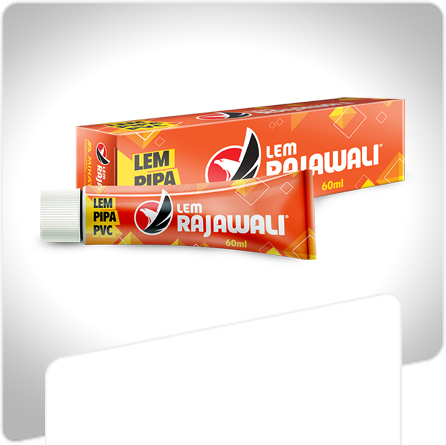 Years of commitment to excellence have positioned us to be the major industrial adhesive and paint company in Indonesia with market-leading products and brand names.